The New Ashgate Gallery was once again the venue for the Surrey Artist of the Year Competition. The public and competition partners had shortlisted 11 of the best artists and makers from the many that had opened their studios in June as part of the Surrey Artist Open Studios Programme. 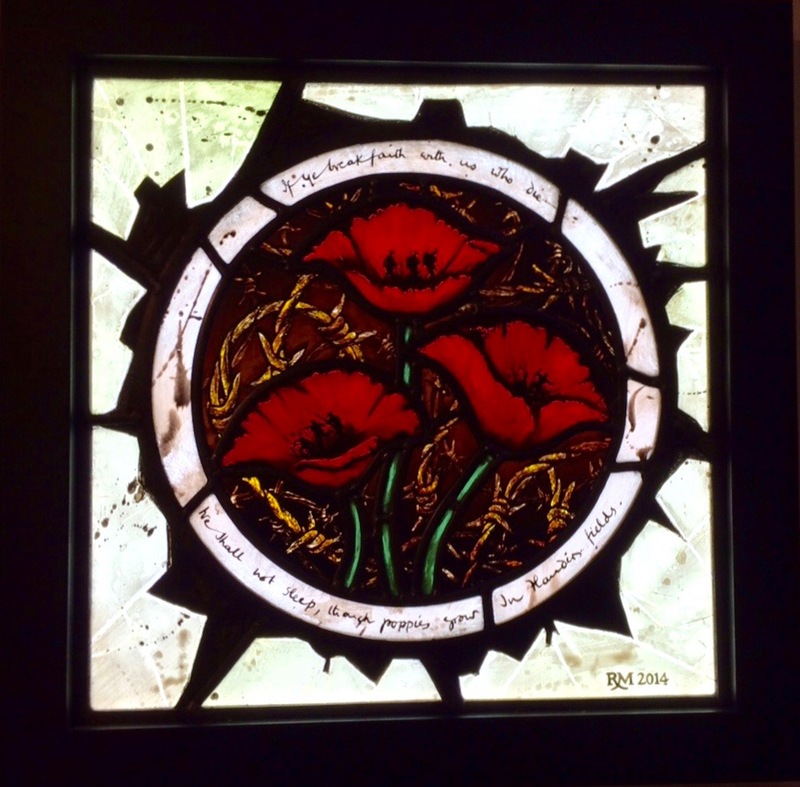 Last year’s winner Rachel Mulligan had one part of the gallery to herself and her colourful and beautifully crafted stained glass was impressive. The exhibition runs until 14th November and visitors will have a chance to vote for their artist of the year for Surrey. The slideshow includes several images of Rachel Mulligan and one work from each of this year’s finalists.